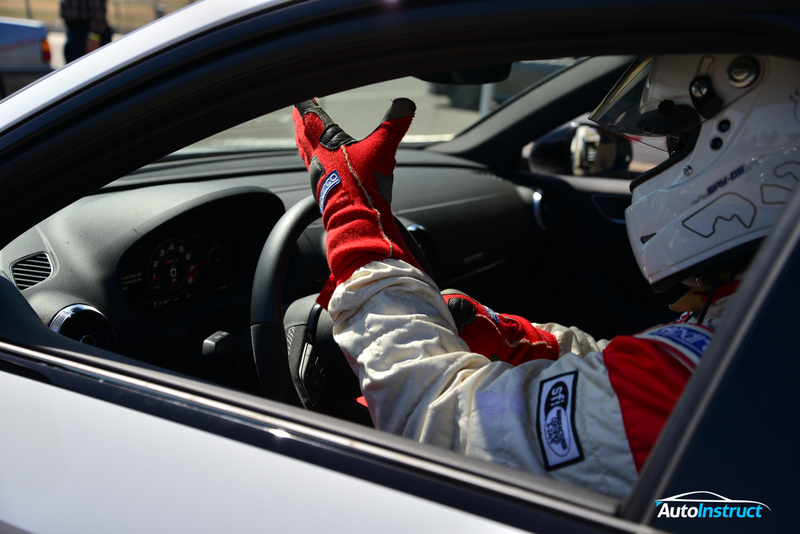 In this AutoInstruct Under The Hood blog post we visit the 034Motorsport headquarters in California, USA! We take you into their facilities, and interview the CEO about their products and future. 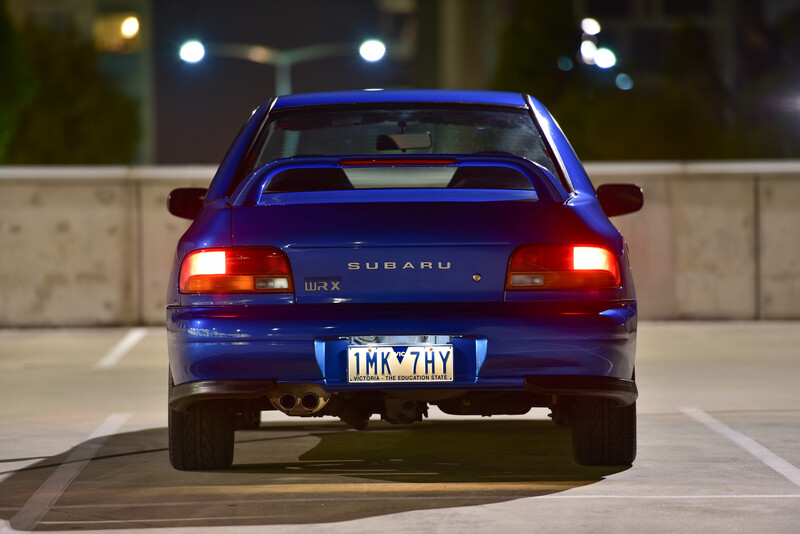 GC8 Impreza WRX – Not Another MAF Sensor! 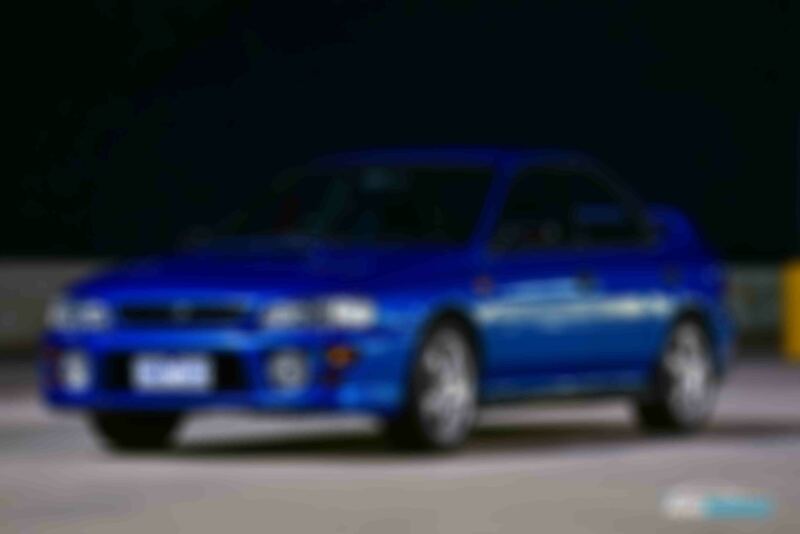 If you're a GC8 enthusiast, you've undoubtably heard of the plagued MY99-MY00 MAF Sensor issues. 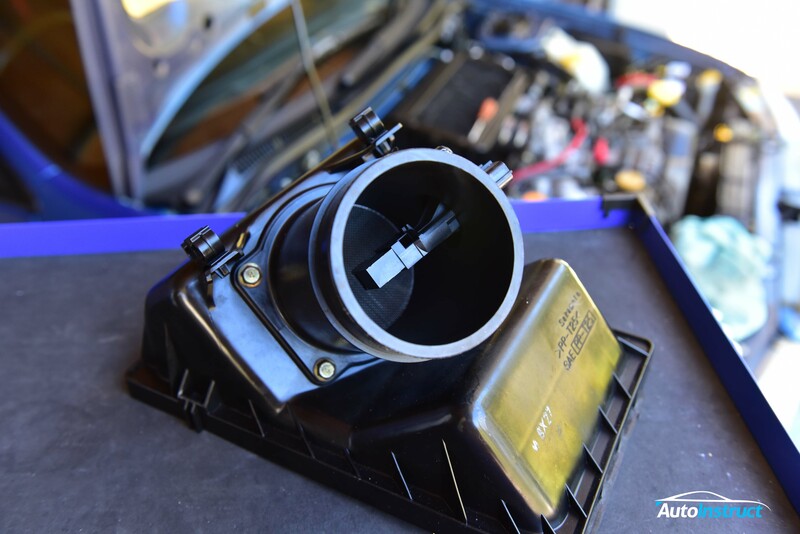 This sensor often leads to poor engine performance, lean fuel mixtures, and a variety of other issues such as fluctuating idle control or limp mode activation. We constantly hear the phrase 'Replace your MAF Sensor' as the first point of call to almost every MY99-00 engine problem. 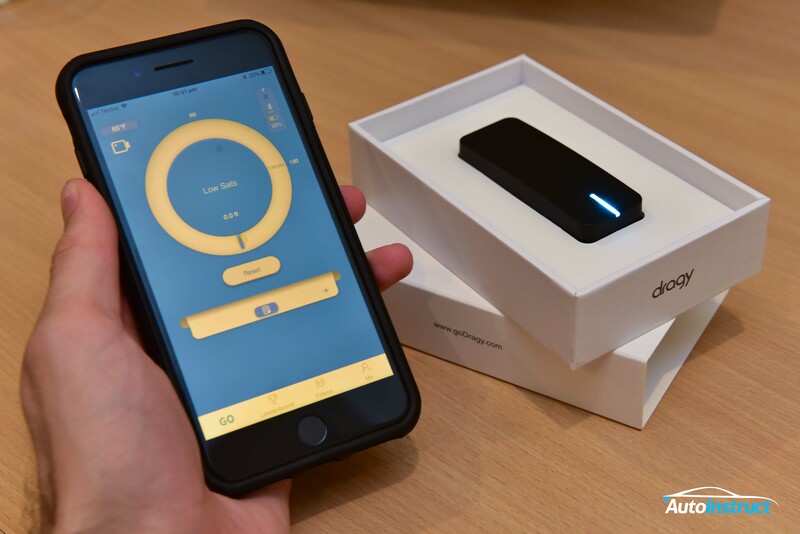 At $250 AUD each, it's certainly not a cheap test! 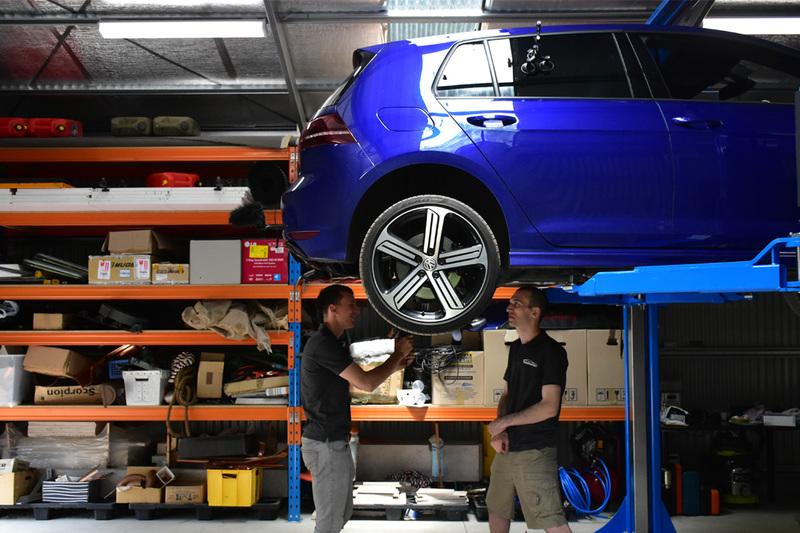 Born in October 1998, our Subaru Impreza WRX will soon celebrate its 20th Birthday, and in preparation for this milestone we've been stockpiling new parts to bring some life back into this awesome vehicle. 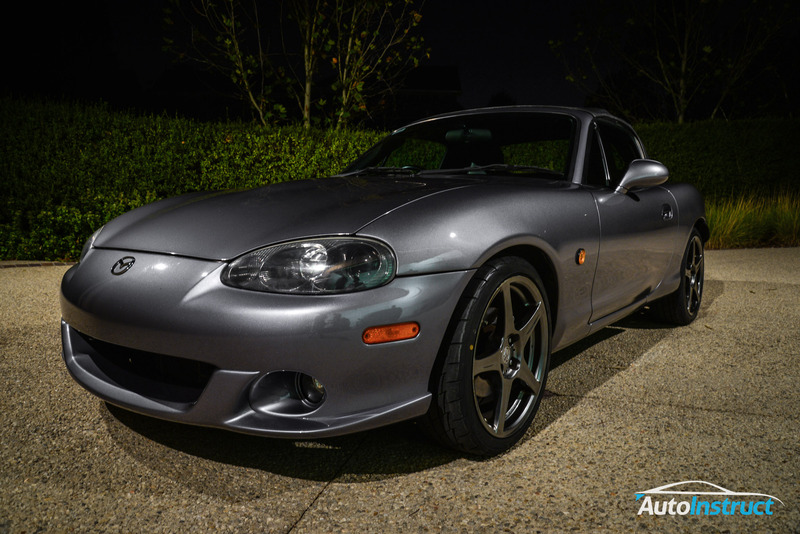 In 1989 the world welcomed the Mazda MX-5 (NA), a lightweight, front-engine/rear-drive, two-seater vehicle that was affordable yet rewarding to drive. 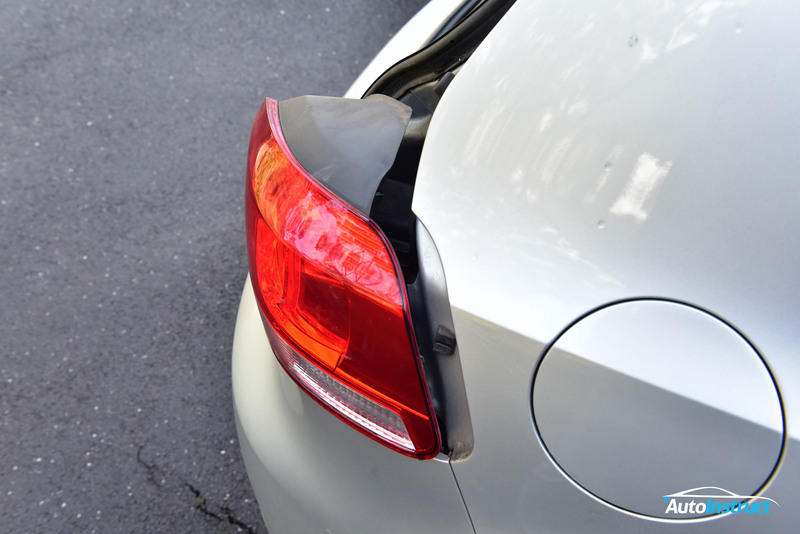 As vehicles age, wear and tare issues are all too common. 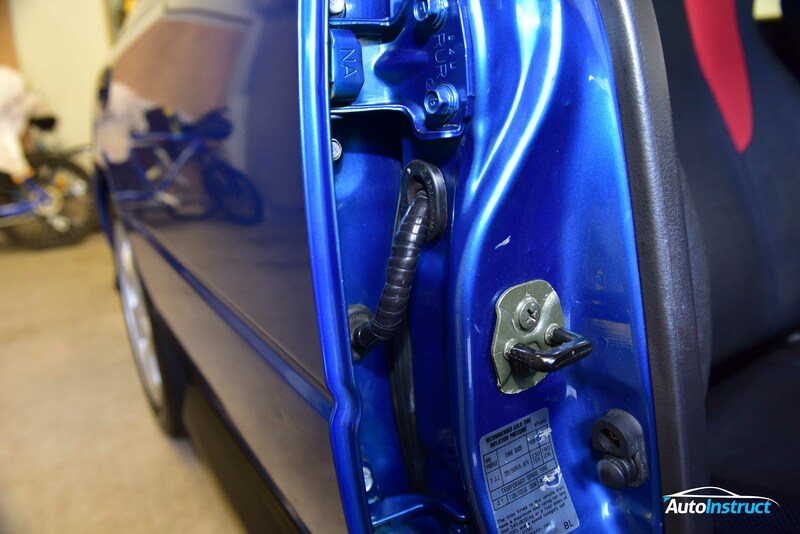 In this blog we show you how to repair the wiring looms in your doors. 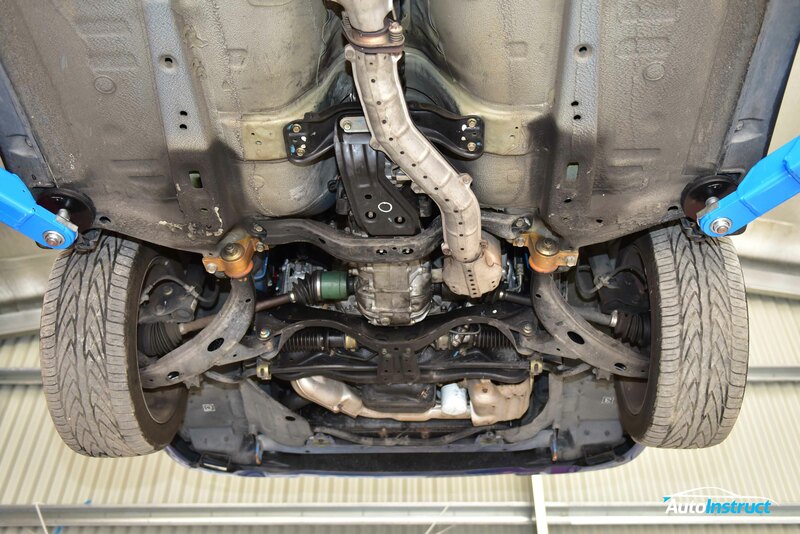 Today in our GC8 Impreza Blog we take a look at the underside of our WRX for the first time since being purchased. Based on our in-depth review of the service history, we had some suspicions of known issues as identified by the last mechanic. Today we present the newest addition to the AutoInstruct Fleet - We unveil a true 90's icon, with a WRC history to match. 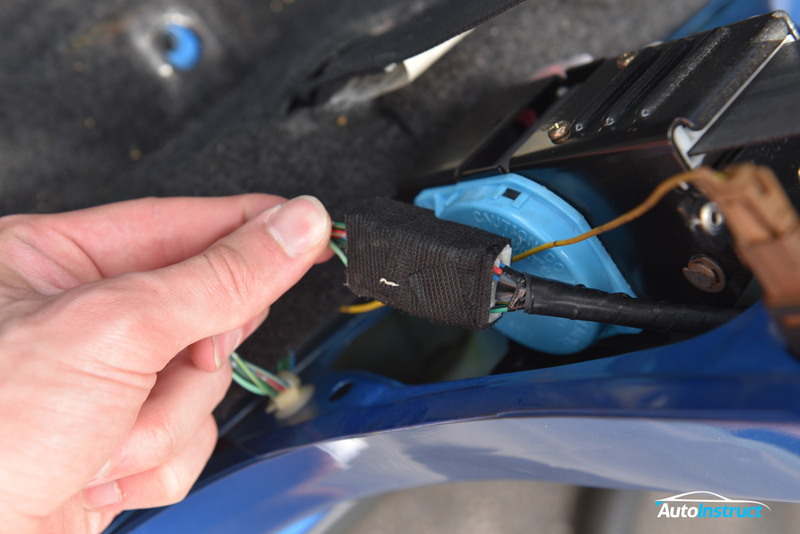 This tutorial will show you how to replace the brake and indicator globes on a MK6 Golf.